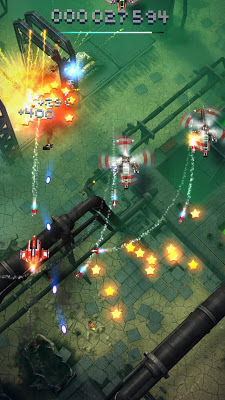 “Sky Force” was a huge success, acclaimed by gamers and critics. 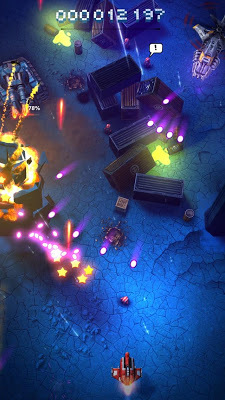 “Reloaded” gives players more of what they loved in the previous “Sky Force”. Get ready for your device getting hot and your finger getting sore. 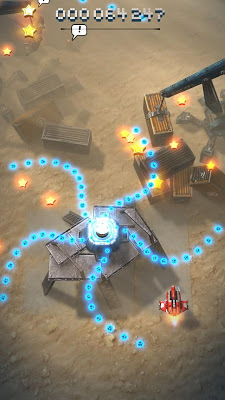 Prepare yourself for exciting new missions, more powerful enemies and breathtaking boss battles!